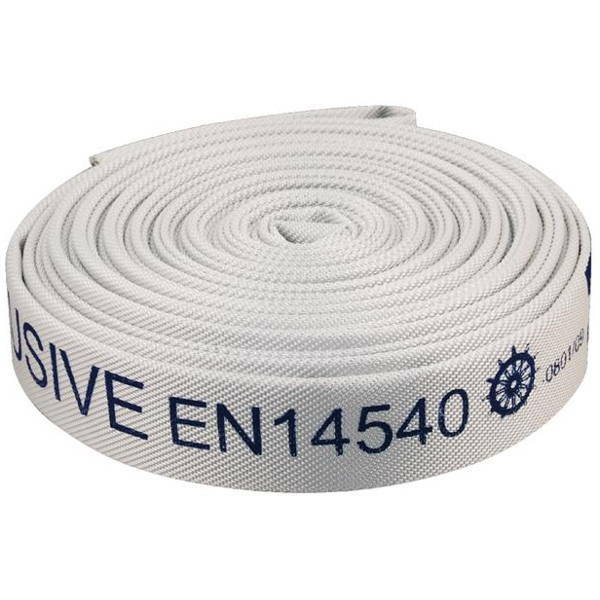 Certifications: EN 14540, MED / SOLAS. Optimised performation internal lining with advanced specifications. High strength in tensile stress.